The best thing about this post slider is that it gives your users a glimpse of your post and with just single click it can take your users to the post directly. Apart from that, it uses an animated fade effect that makes it more dynamic. You can add this image post slider whether as your sidebar widget or publishing directly with your post. WordPress users can also use this slider so it's not specifically for Blogspot users. Now let's first see a demo. Just above it paste the following CSS code. 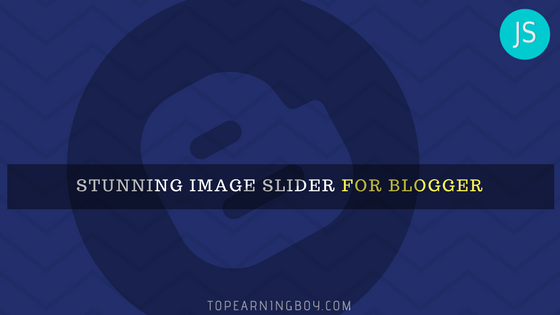 Paste the following HTML where you want the image slider to appear in your blog either in theme or in a gadget. Replace image-url with your image url. Replace hash sign # with your post url.